I have been a patient for decades. Dr. Miyamoto is wonderful. Patient w/ me’, taking the time to answer my questions, listen to my concerns. Fast and effort cleanings, quality procedures. I truly feel I am getting top quality care, which puts a smile in my face!! Dr. Miyamoto, as well as the dental hygienists, really care about their patients. Everything is explained well and treatments are advised when necessary, but never forced. They do everything to make sure the patient is comfortable. I have been going there for years, and highly recommend them. I went to Dr. Miyamoto for a dental implant. The experience more than exceeded my expectations from start to finish. The office staff was all professional and friendly. Dr. Miyamoto was extremely knowledgeable and explained everything about the procedure and what to expect. She showed genuine concern for my dental health and didn’t try to recommend any unnecessary services as I’ve experienced at other practices. The dental implant process went smoothly and was pain-free and they made sure I was comfortable the entire time. I would highly recommend Dr. Miyamoto to anyone. Dr. Miyamoto did an excellent job placing an implant post. No pain then and no pain now. I had a tissue graft which involved cutting tissue from the roof of my mouth and sewing it into another area of my mouth to reinforce the gums. The day of the surgery and the day after I had no pain or swelling either during or after the procedure. I had a blast visiting with everyone, as always, and left looking forward to my next visit. Dr. Miyamoto and staff are the best available, both professionally and personally. My office visit was wonderful today. I got to chat with the kind office staff who found out for me who was singing on their CD. Wonderful music! Everyone is always so very gracious. Myself and my whole family have been going to you, for many years and I wanted you to know how much I appreciate being in such excellent hands. I have never had a complaint. Your light touch and expert know-how makes you one of the very best. Dr. Miyamoto just recently did surgery and I am thrilled with the outcome. My gums are firm and strong again. The hygienist today did an excellent job as always. It is so nice to have so many professionals in one place. I want you to know that I think all of you are so very wonderful. Fantastic professional, and friendly staff. Dr.Miyamoto DDS was great. She explained everything in detail, her findings and recommendations. I highly recommend her. Dr. Miyamoto and her staff were very helpful in showing me how to more effectively clean areas I am having trouble with. They gave me hope that I can improve with my home care. They were very supportive and answered all my questions. As a “veteran recipient” of dental care, Miyamoto is the best ever. Wish I had sought care years ago. I have highly recommended her to friends and former co-workers. Dr. Miyamoto is always friendly, professional and interested in always checking on previous problem areas. The hygienist is also always friendly and professional. It is always a pleasure to visit the office. Dr. Miyamoto and her staff were wonderful. I can’t say enough about how they made my gum flap surgery comfortable and professional. I was so nervous but they offered me a light gas that made the experience easy enough. They were very attentive the whole way through in the 3 hours in the chair. Time went by quickly as they helped me relax. The outcome was a complete success and I’m very happy with my results. I give them 5 stars for excellent expertise, friendliness, and quality of service. Dr. Miyamoto has been part of my dental team for years. The office is clean and efficient. I’m always greeted w a warm genuine hello. The hygienists are upbeat, friendly and never condensing. No matter how great, or less than great I’m doing w/ my oral hygiene, they’re thoughtful w suggestions on his to improve. What I like best is the understanding attitude that dental stuff is really unnerving. Very thankful to know I’m in good hands. I have been coming to this office for over 30 years. I drive 30 miles to get there. Need I say more? The care and attention that I receive is excellent. Dr. Miyamoto (Periodontal) and all the other dentists and hygienists genuinely care about your dental health. Not only that, they care about you. I wouldn’t think of going anywhere else. I love u guys! I also had a check-up with Dr. Miyamoto as a follow up to my surgery of a bone graft. My teeth had become sensitive to hot and cold on one side of my mouth. I had surgery on all 4 sides but one area had remained sensitive. Being the concerned and caring doctor she is, she has had me come in every few days as she applied a veneer coating to reduce the sensitive area! It was like magic and it worked wonders. Much, much less sensitivity now. I had surgery on all 4 quadrants and the bone grafts and it was highly successful. My teeth and gums are in tip top shape again! Wonderful doctor whom I highly recommend! Today I had my check up with Dr. Sharon Miyamoto, DDS. She is always so positive and helpful with my dental health. I truly feel that she really cares about her patients as well as her staff. 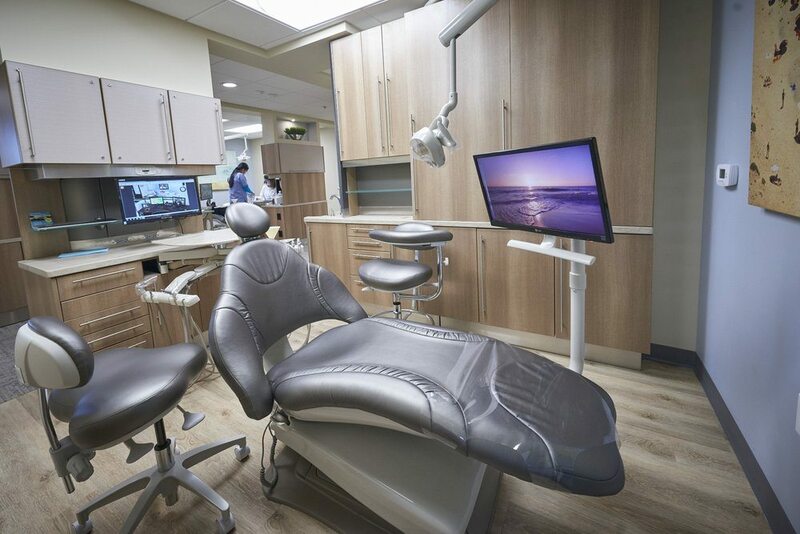 They take the time to explain the best solutions to improve and maintain your oral health. Thanks again! Always keep smiling! We welcome you to come see us and look forward to working with you to create and maintain a brilliant, healthy smile. 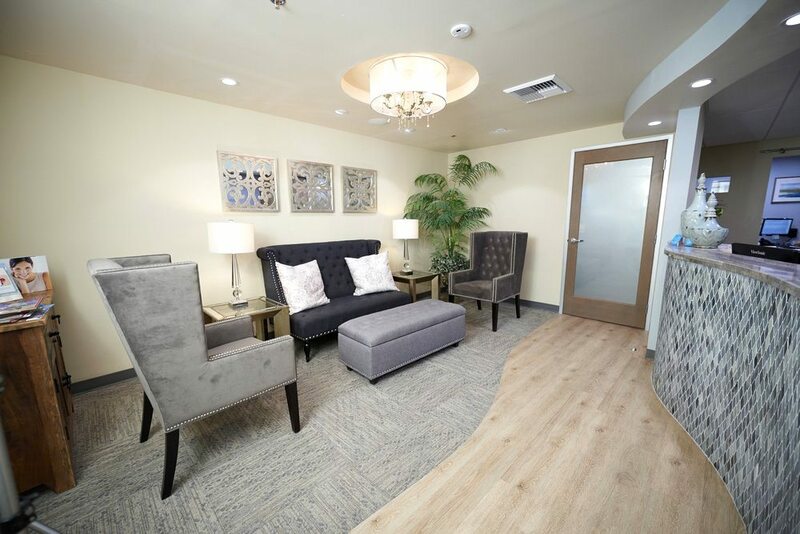 Our office utilizes the latest in research and technology and we offer many amenities to make your visit pleasant and relaxing. Our personal care for you begins the moment you step into our office. We explain every procedure and make certain you are comfortable with every step. Once your treatment is complete, we will provide you with ongoing therapy to make sure your mouth stays healthy for years to come. Periodontal disease, Esthetic periodontal procedures, Pre-prosthetic planning and surgery, Gum Disease, Dental implants to replace single or multiple missing teeth, and much more.